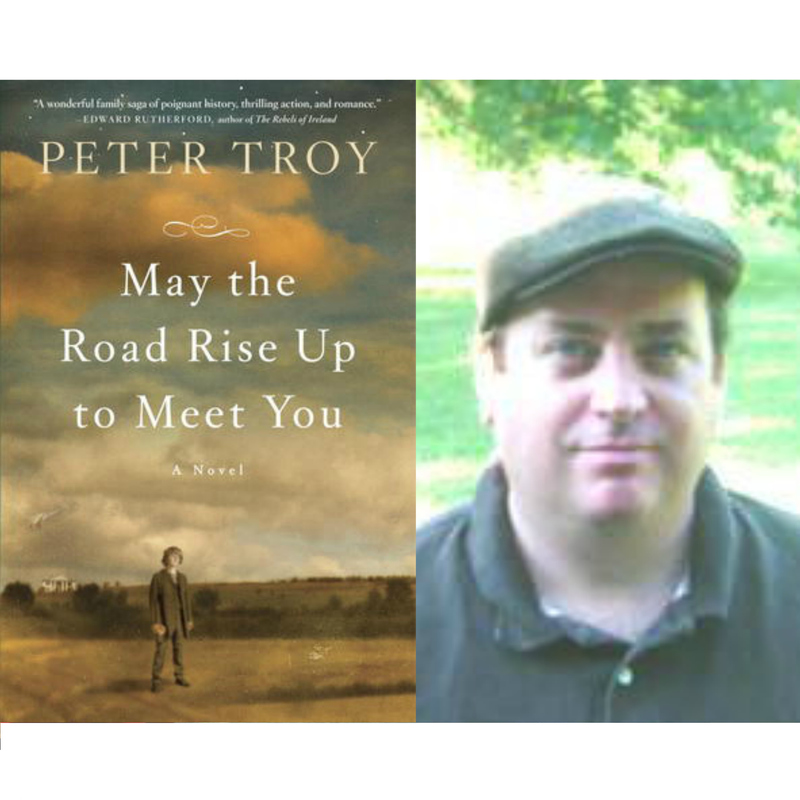 Set against the dramatic backdrop of the Civil War, May the Road Rise Up to Meet You is a story of four unforgettable characters who, together, illuminate the quintessential American experience. Ethan McOwen survived the worst of the Irish Famine and made the treacherous crossing to America, but his endurance is tested by the rough neighborhoods of New York until he discovers a passion for photography; Marcella Arroyo arrives from Spain a high-spirited society girl but defies her father to become a devoted abolitionist; and slaves Mary and Micah plot a clandestine escape on a cold Christmas Eve in the hopes of finding a better future. When war brings them all together, it will dramatically change the course of their individual lives.